Located just 10 km from downtown Sofia, at the foot of Vitosha Mountain, Boyana church is a glittering art gallery. 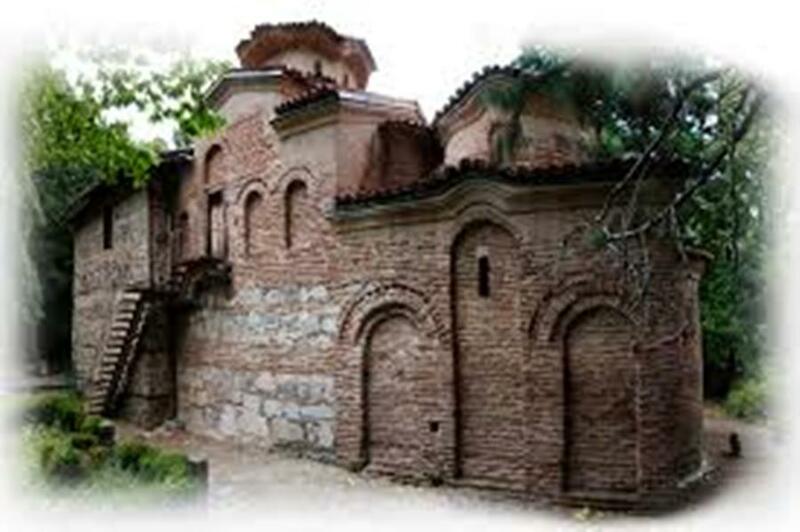 At present Boyana Church consists of three connected buildings – from the 11th, 13th and 19th centuries. Only the first two churches, built in the middle Ages, posses significant artistic and architectural value. 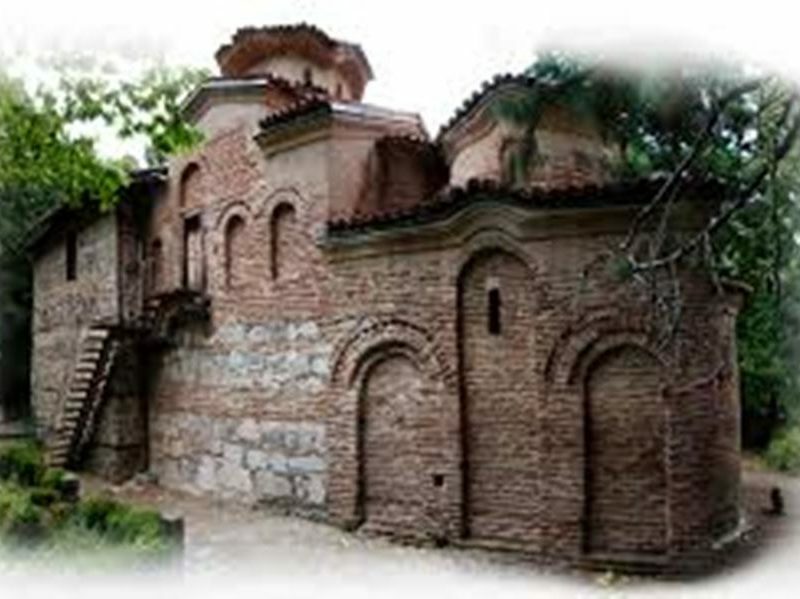 The Boyana Church was built in three stages: in the late 10th to early 11th, the mid-13th, and the mid-19th centuries. The oldest section (the eastern church) was built in the late 10th or the early 11th century. 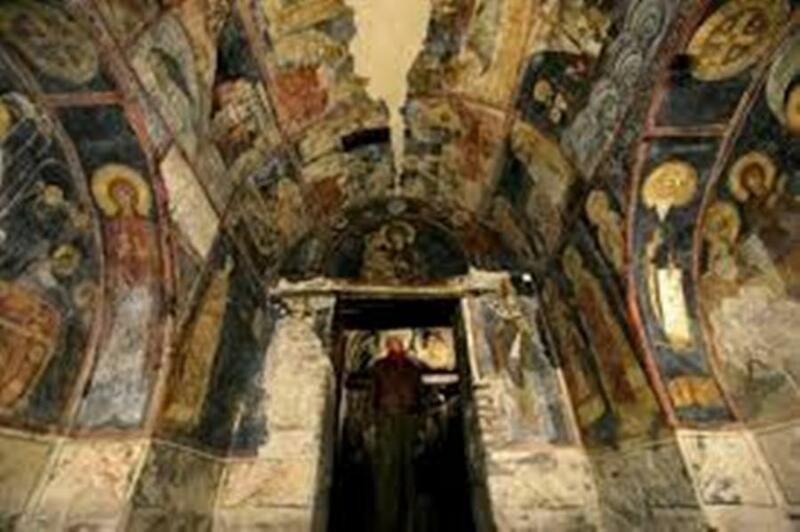 The second section, which adjoins the eastern church, was commissioned by Sebastocrator Kaloyan and his wife Dessislava and in the mid-13th century. This building belongs to the two-floor tomb-church type. It consists of a ground-floor family sepulchre with a semi-cylindrical vault and two arcosolia on the north and south walls, and an upper-floor family chapel identical in design to the eastern church. The exterior is decorated with ceramic ornaments. The last section was built with donations from the local community in the mid-19th century. The church was closed to the public in 1954 in order to be conserved and restored. It was only partially reopened in 2006. Besides the first layer of 11th-12th-century frescoes, of which only fragments are preserved, and the famous second layer of murals from 1259, the church also has a smaller number of later frescoes from the 14th and 16th-17th centuries, as well as from 1882. The frescoes were restored and cleaned in 1912-1915 by an Austrian and a Bulgarian specialist, and again in 1934 and 1944. The church owes its world fame mainly to its frescoes from 1259. They form a second layer over the paintings from earlier centuries and represent one of the most complete and well-preserved monuments of mediaeval art in the Balkans. The majority of the more than 240 figures depicted here display individuality, remarkable psychological insight and vitality. Eighteen scenes depict the life of Saint Nicholas. The painter here drew certain aspects of contemporary lifestyle. be among the most impressive and lifelike frescoes in the church, and are located on the north wall of the church. Today the name “Boyana Master” stands for the team of unknown artists who decorated the church and mastered their art in the studios of the Turnovo School of Painting. Boyana is the only and the most impressive wholly preserved monument of the Turnovo School of Painting from the 13th century. The world famous frescoes in the Boyana Church played an important role in the development of mediaeval Bulgarian and European painting. The frescoes, dated to 13th c AD (1239) are among the finest achievements of European Medieval Art. 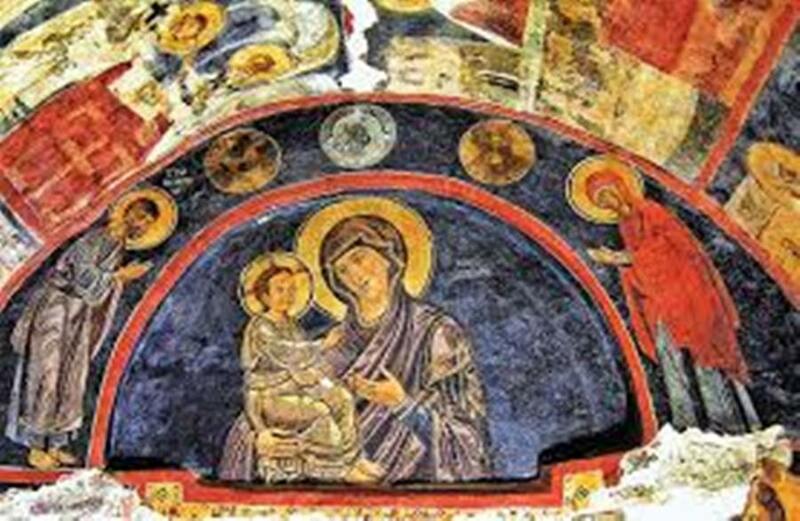 Some scholars compare the frescoes in Boyana church to the works of Giotto, who is known to be the first of the great Italian masters of the 13th c, predecessor of the Italian Renaissance. Boyana Church was inscribed in UNESCO list of World Cultural Heritage in 1979. 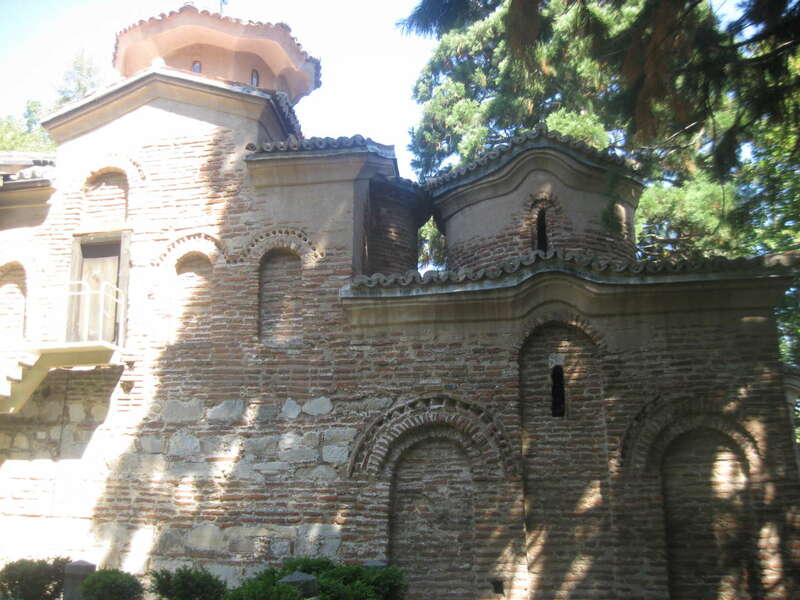 You can also read about St Petka Samardjiiska church in Sofia.